Condo Vs. House – Which Is Right For You? With the recent fluctuations in the housing market, most homeowners are undoubtedly interested in doing whatever it takes to boost their chances of selling their homes. 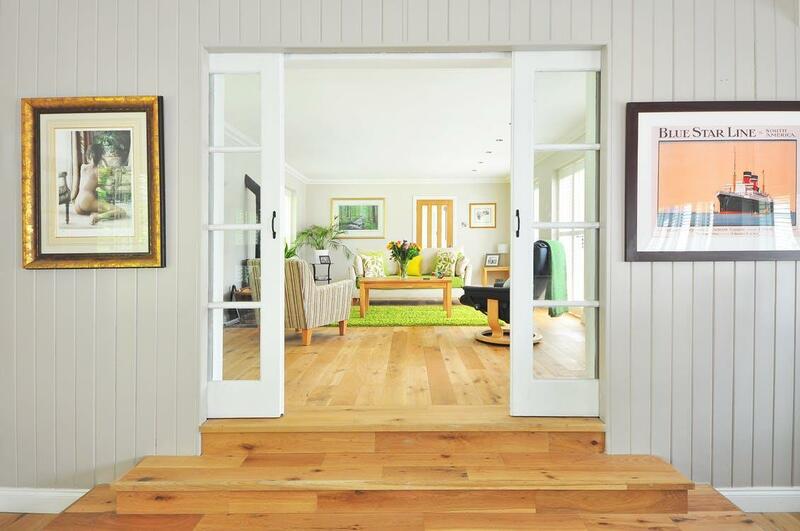 Of course, staging your home properly can help your house sell sooner. If you’re planning on selling your home this year, staging your property for an open house can be a great way to increase your chances of selling to potential homebuyers. If you’re like many homeowners, you may be feeling a bit overwhelmed about the process of getting your home ready for an open house. It can be hard to know what will make a difference in a potential buyer’s mind. Will they notice small chips in interior paint, miniscule cracks in the floor, or a slightly squeaky door knob? Probably not. But every buyer is different, so it’s hard to know for sure. However, most buyers will notice big things like unfinished areas of your home, highly visible imperfections in flooring and walls, and any permanent fixtures that aren’t working properly, to name a few. If you aren’t sure where to start, that’s OK. While we can’t promise that everyone will fall in love with your house, we can give you some tips on how to increase the likelihood of impressing the right buyer by staging your home for success. 1. Consider working with a real estate agent. Sure, it may cost you a bit more, but it will save you time, effort, and stress in the long run. Not to mention, a good Realtor® should be able to help you sell your home for more money. A quality Realtor® with experience in your area can help you handle all the details and take some stress off your shoulders. 2. Research the best agents in your area. Before hiring an agent, be sure to do your homework. A good agent should be knowledgeable, experienced, and reputable. Look for high ratings from previous clients, and/or ask friends and family who they’d recommend. In addition, a good agent will be flexible, responsive, and will always have your best interests in mind. 3. Thoroughly clean and inspect your home. Prior to your open house, eliminate any mold, mildew, or other allergens. Ensure there are no traces of asbestos, formaldehyde, or any other environmental toxins and hazards, especially if you have an older home. Prior to your house showing, purchase dehumidifiers (if you have a mold issue) or air purifiers (to eliminate any allergens in your home) and allow them to run overnight. This helps ensure the air is clean and ready for any potential buyers during your open house. 4. Hide any evidence of your pets. You might think your cat, Fluffy, is the cutest kitty to grace the earth - but that potential buyer who happens to be allergic to cats might disagree with you. Not only do pets carry allergens and, in worst case scenarios, harmful parasites, but pets might even make your home seem dirtier than it really is. Pet dander, fur, urine, and odors could turn off potential homebuyers. Even signs of pets, such as bedding, toys, or food and water bowls, should be removed from the home prior to the open house. Don’t worry; this doesn’t mean you need to get rid of beloved Fluffy! Instead, consider hiring a pet sitter or boarding kennel, or having a trusted friend or relative watch your pet for a few hours. 5. Invest in solar power. Not only does solar power help the environment, it also helps you financially. In addition to reducing the costs of your utility bills each month, solar panels are known to increase the resale value of your home. If it’s within your budget, it certainly wouldn’t hurt to invest in solar panels prior to selling. 6. Think like your buyer. HGTV recommends that you start referring to your home as your “property” the moment you put it up for sale. That way, you let go of any emotional connections and are better able to stage the home according to the specific needs of your homebuyers. You should also consider the types of buyers who would be attracted to your property and your neighborhood, and stage your property according to what those specific buyers would want to see. There’s no way to sugarcoat it - it can be stressful trying to sell your property. 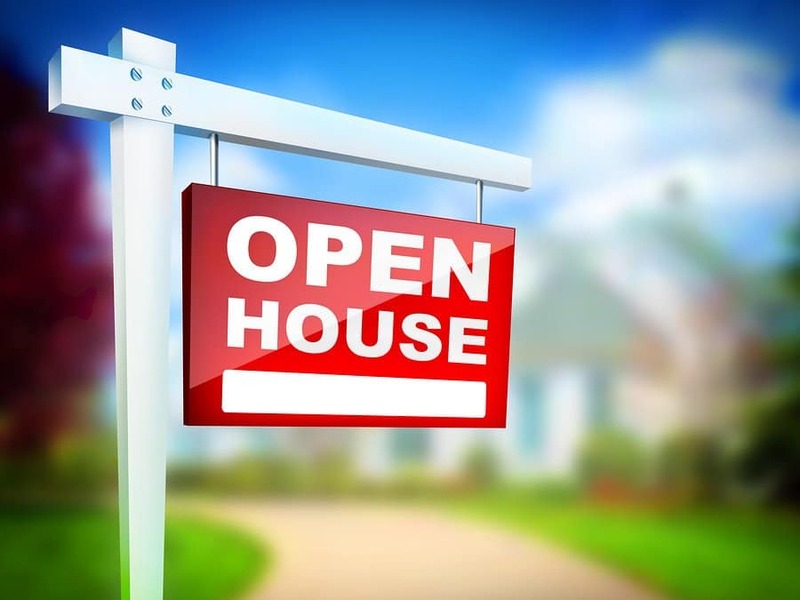 Luckily, you can overcome a lot of common hurdles by simply taking the time to prepare for your open house. By anticipating your potential buyers’ needs and wants, you can properly stage your home to increase its chances of selling. By having some patience and proactively preparing your home to sell, you’ll be setting yourself up for success in the long run. Still feeling a little lost when it comes to preparing your home? Get in touch with a Red Post Realty agent today, and we’ll get you set up for success. We can’t wait to help you sell your home! Suzie Wilson is an interior designer with more than 20 years experience. What started as a hobby (and often, a favor to friends) turned into a passion for creating soothing spaces in homes of every size and style. While her goal always includes making homes look beautiful, her true focus is on fashioning them into serene, stress-free environments that inspire tranquility in all who enter. “The Ultimate Guide to Prepping Your Home for an Open House” is filled with tips, tricks and other advice based on Suzie’s years of experience in interior home design that will set you up for success.